Bavaria Yachts enjoy an excellent reputation for speed and grace under sail. 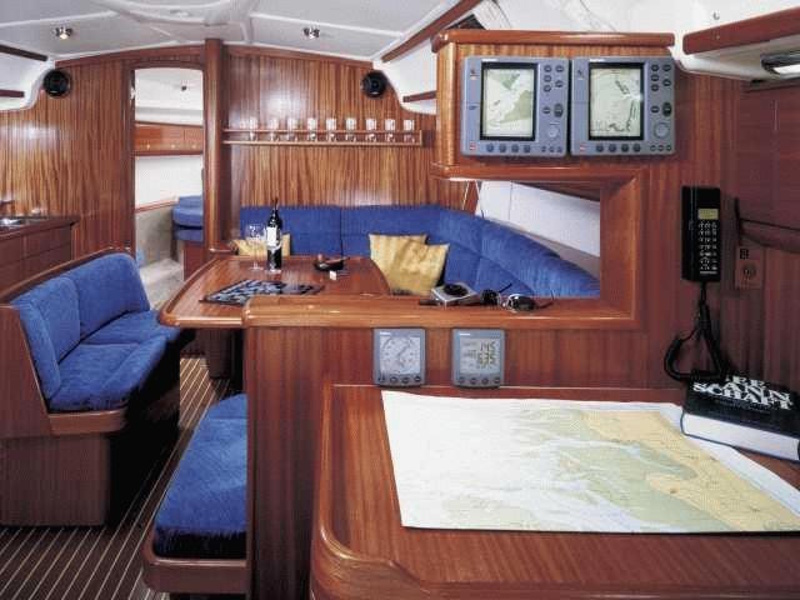 The Bavaria 44 is no exception to the rule. 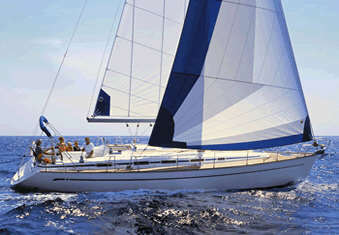 She's sleek, fast, points high and performs very well under all points of sail. The Bavaria 44 has great lines and sits beautifully in the water. 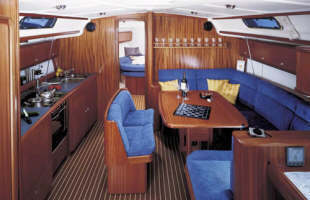 The Bavaria 44 has three double cabin and one with twin bunks. In total, it sleeps eight in private cabins, with two heads with a hot and cold shower in each. 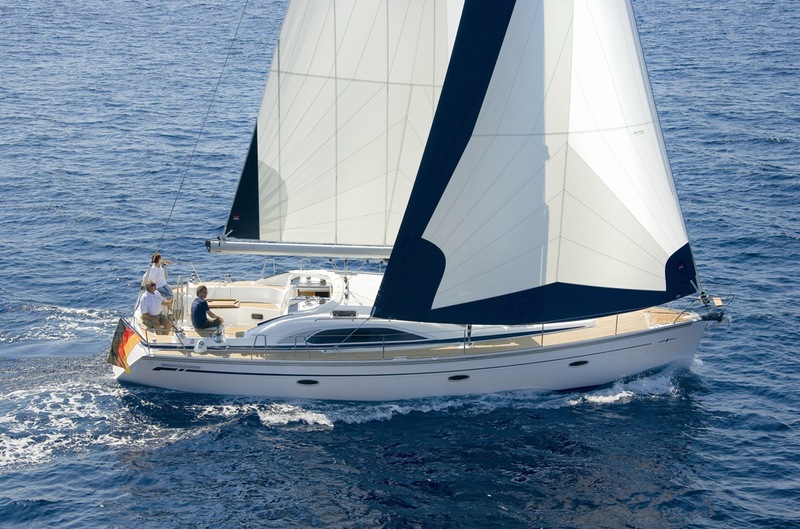 The Bavaria 44 has furling sails, roller reefing, wheel steering, an electric anchor winch, GPS, autopilot, wind instruments, depthsounder and VHF radio. 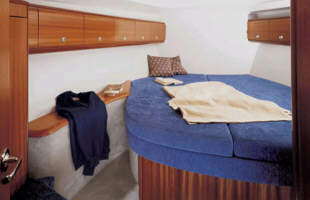 There is a swimming platform and ladder, a bimini and dodger shading the companionway, an ondeck shower and BBQ, AM/FM radio & CD player, fully equipped galley with LPG stove & oven, electric fridge/freezer, pre-charter cruising guides, full boat and chart briefing.